Tiger and Bunny, Naruto, Son Gokuh, Ichigo Kurosaki and Sasuke are just a few of the names you may recognize from this gallery. 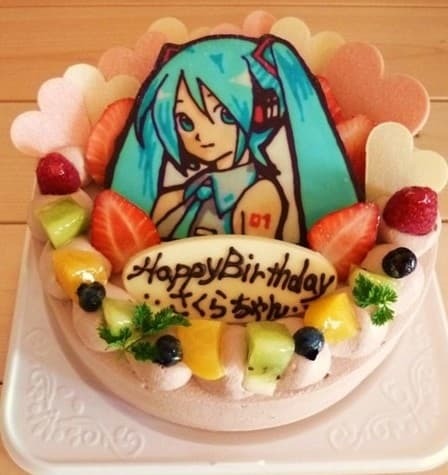 You will find incredible cakes made by fans who wanted to have a party cake customized with anime motifs. The Naruto one, for example, is a wonderfully made reproduction of an original Naruto design. The drawing was made above the cake in order to depict the young ninja smiling. It is full color and it also includes strawberries and cream, it cannot taste badly. 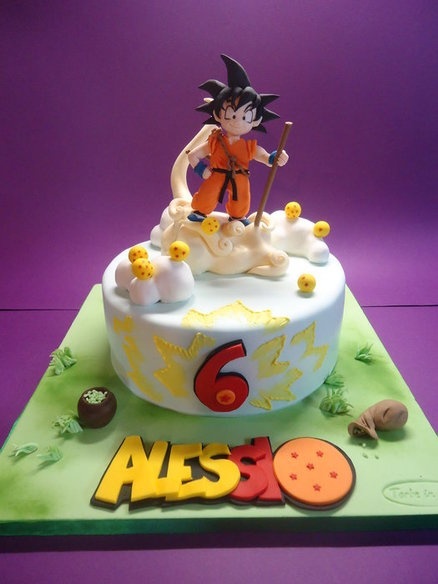 If you like Dragon Ball, there are tons of cake designs that use Son Gokuh, Son Gohan and Vegeta as characters. You can also find other characters, but any gallery of anime cakes will have at least one cake made with the image of the great Saiyan warriors. It is also common to find cakes showing robots from Evangelion, Transformers and Gundam. 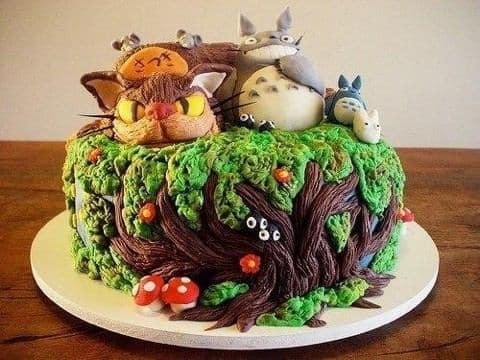 Whatever anime series or videogame you like, you can take inspiration in the cakes from this gallery and then make your own cake. Customize it with your name, or you can even marry witch a funny cake depicting Pac-Man and other hilarious characters from your favorite Japanese videogame. Do not forget to check out the Metal Gear Solid Peace Walker Cake, with a great quality Snake and Miller design. It is not only about eating well, it is also about looking well, and the cakes of this gallery seem to be ok in both aspects. 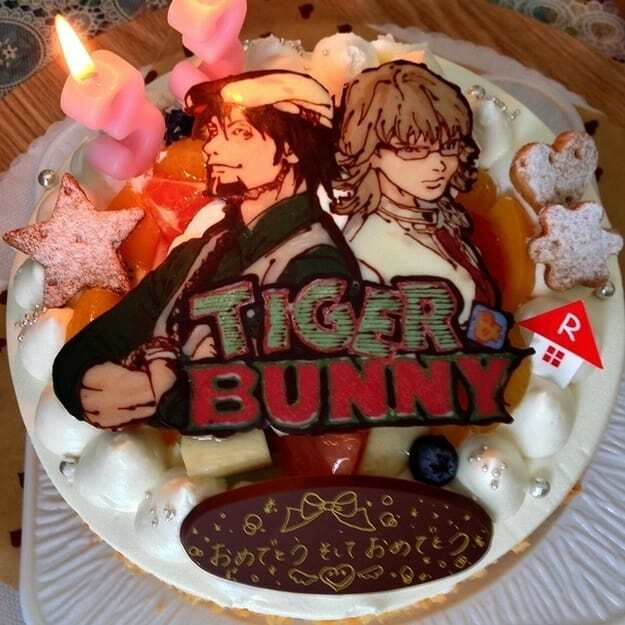 This entry was posted in Anime and tagged anime, Anime cakes, Birthday cakes by Juan Martínez (Google+). Bookmark the permalink.